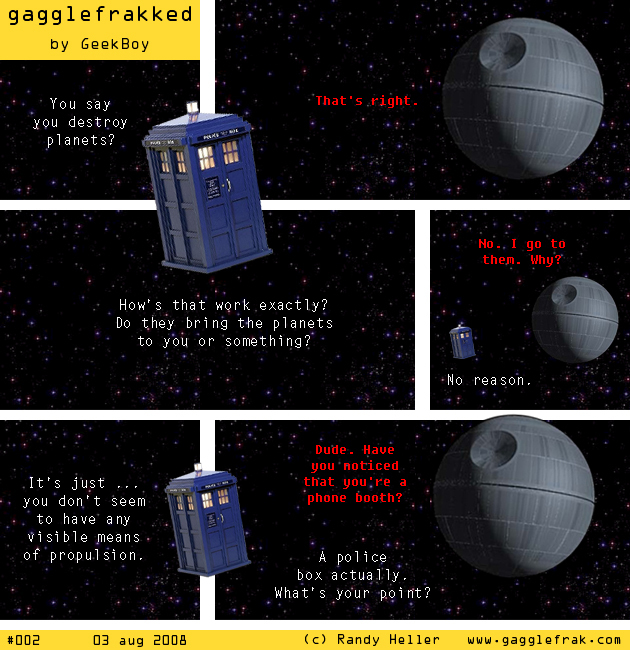 That’s a good point, how does the death star move? It’s not like they can roll it down the intergalactic hill of space…though there are theories that space is bent with ripples so maybe it’s like a marble…this might make being inside it a little interesting. Would take one hell of a gravity system.